Marathon is unique in many respects. 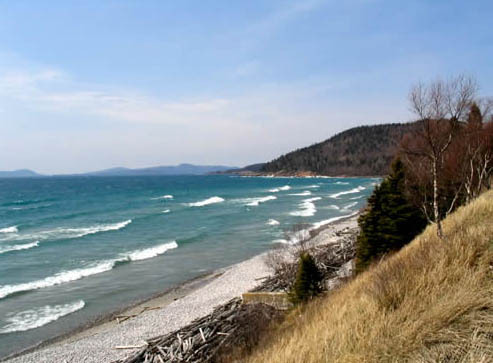 Being an economic hub on the north shore of Lake Superior located midway between Sault Ste. Marie and Thunder Bay, Marathon is surrounded by boreal forest and rich mineral deposits. With a population of 4,000, 72% of whom are under 45 years of age, Marathon vibrates with growth and activity. The great outdoors and the surrounding wilderness await the enthusiast. In addition to the traditional pastimes of hunting and fishing, there are opportunities for white water canoeing, sea kayaking, golf, cross-country skiing, hiking, exploring Pukaskwa National Park, snowmobiling and much more. Marathon also has excellent indoor recreation facilities including the Port Hole Pool, Marathon Arena and the Marathon Curling Club. Marathon hosts some of the regions most beautiful beaches. The Town of Marathon is located in the Thunder Bay District near Pukaskwa National Park and in the heart of the Canadian Shield, 300 km east of Thunder Bay and 400 km northwest of Sault Ste. Marie. It is the largest town on the north shore of Lake Superior between these two cities which positions it as the regional centre of commerce. For instance, it boasts the largest indoor shopping mall between Thunder Bay and Sault Ste. Marie and one of only three Canadian Tire department stores in the region. The Town of Marathon is home to a variety of exciting outdoor and recreational opportunities. If fishing and hunting are your passion, this is the place for you. 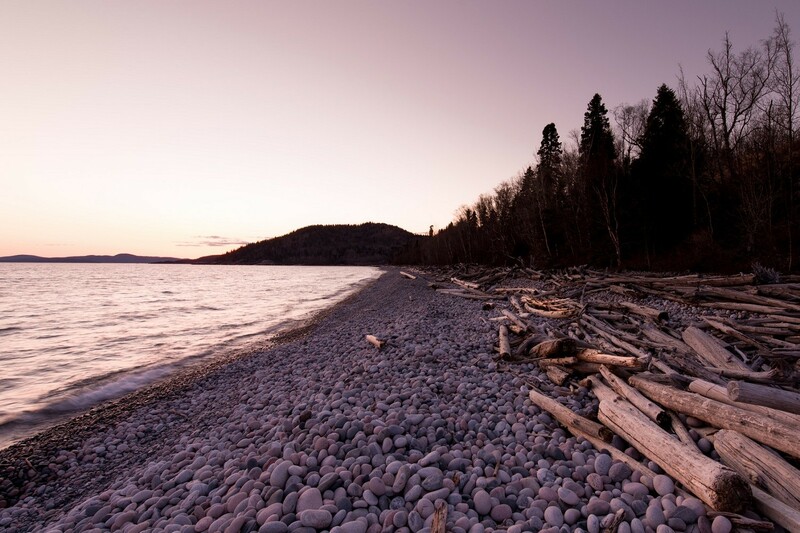 The area abounds in excellent river fishing opportunities as well as deep water fishing in Lake Superior. The town has 56 hectares of municipal parkland including Penn Lake Park, Peninsula Golf Course and Board of Education properties.  Marathon`s parkland provides designated areas and facilities for a wide variety of four- season recreational activities including hiking, snowshoeing, cross country skiing and mountain biking. The Pukaskwa National Park is a short drive away and offers breathtaking scenery and excellent hiking trails. In addition to these parks systems, Marathon has a beautiful, public 9-hole golf course overlooking Lake Superior, which was designed by Stanley Thompson, CGA. A licensed club house, concessions, rental equipment, pro shop and CPGA Pro are on site. The town is also home to the only indoor pool between Thunder Bay and Sault Ste. Marie. It has 5 lanes and is 25 metres long. The Community Services Department offers a full range of pool programming including the Canadian Red Cross Aquaquest water safety program, Lifesaving Society programs, advanced training and courses, family and open swims and school programs. Recent recreational developments in town also include a new skate park, basketball courts and the refinishing of the tennis courts.